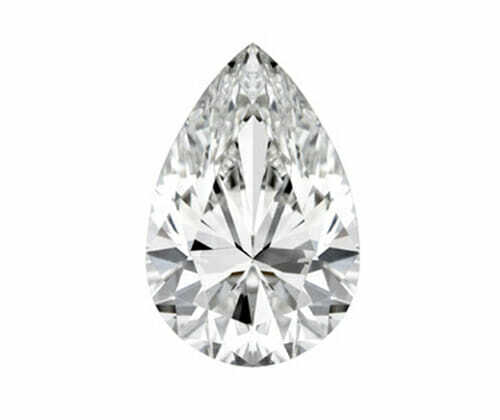 An age-old favourite among diamond connoisseurs, consider a Pear Cut diamond for sheer brilliance and classic style. See a pear cut diamond you like? Call or email to speak with one of our highly qualified designers. File could not be opened. Check the file's permissions to make sure it's readable by your server.